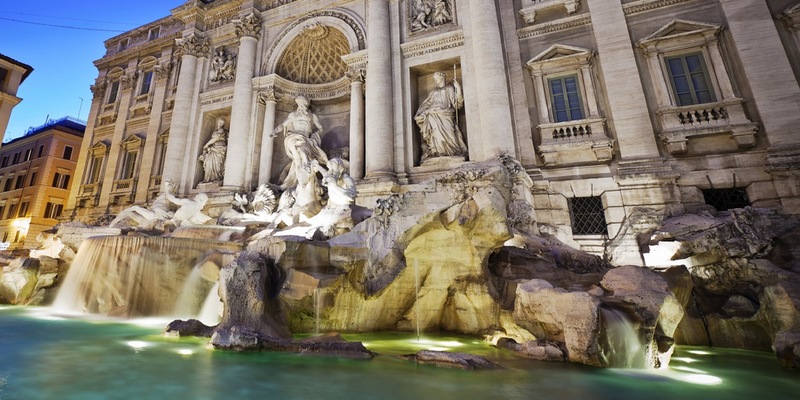 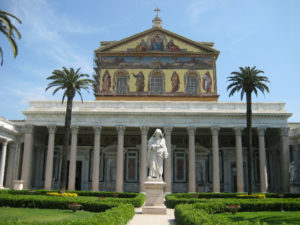 Let us guide you through the eternal city, plenty of monument inherited from different ages. 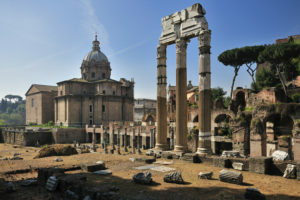 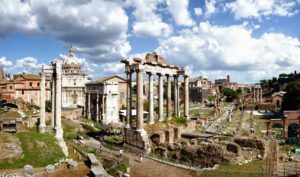 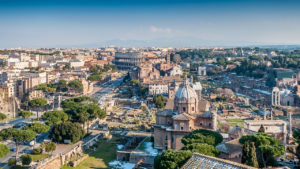 Visit the symbol of the city, the Colosseum, while listening to the history that it hides, and keep going on with the Roman Forum to understand Rome’s nickname ‘’open air museum’’. 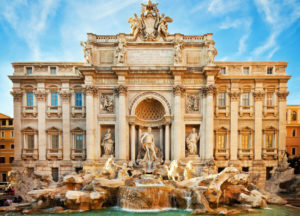 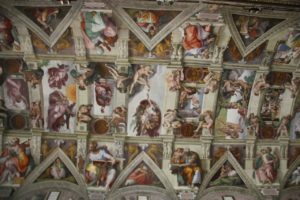 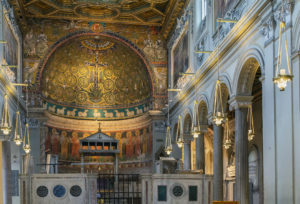 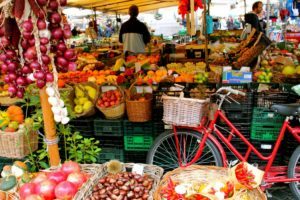 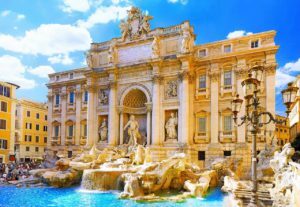 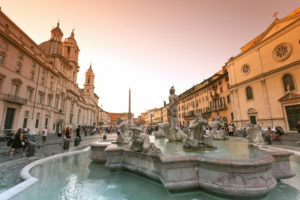 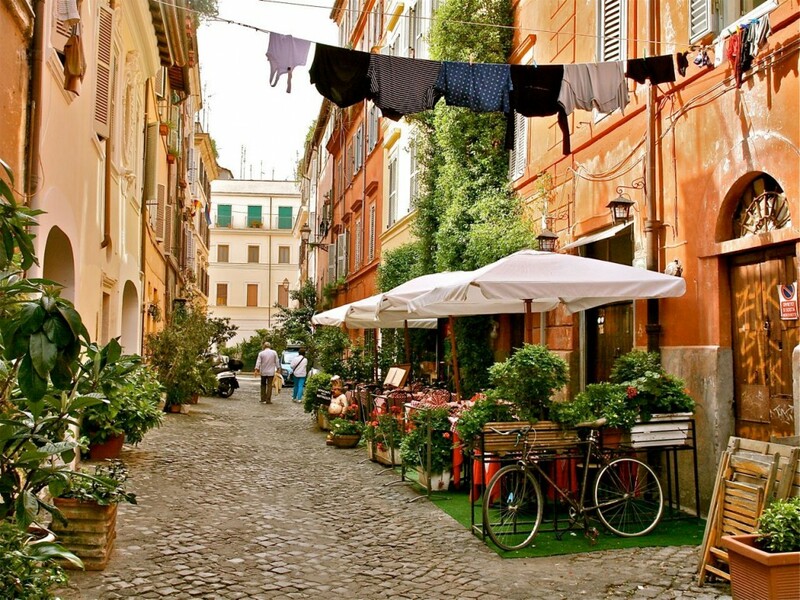 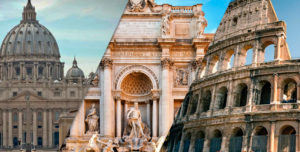 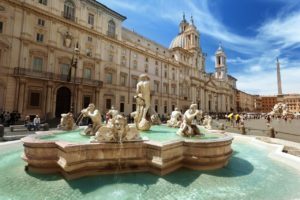 Pantheon, Navona square, Spanish Steps and many more are the must- see in Rome. 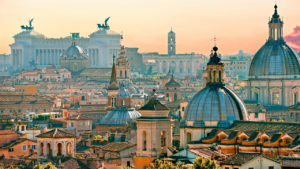 Your roman holidays will leave you breathless so that you won’t forget them anymore. 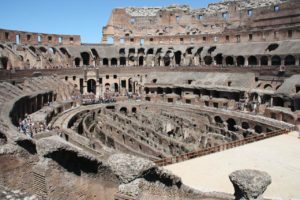 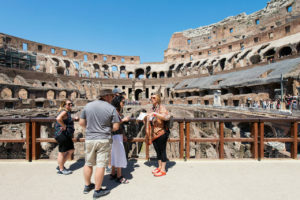 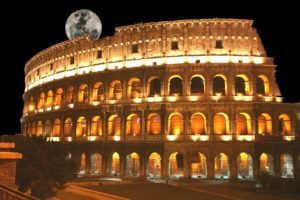 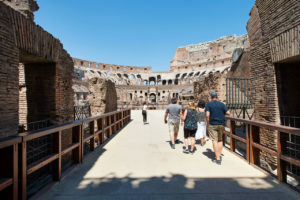 Fast track access to the Colosseum and Gladiator’s Gate; you will step right in the center of the Arena where the Gladiators did their combats!.